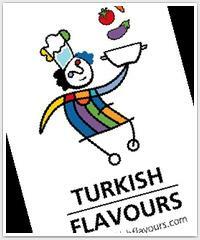 Learn the secrets of a cuisine relished within all corners of Turkey but rarely experienced by outsiders. Join Selin in the building where she was born -- an authentic 1930’s home, in one of Istanbul's classiest neighborhoods -- where she will teach you how to make a traditional home-cooked Turkish meal. For lunch or dinner , you will savor what you have cooked!